Time management can be difficult. But we have Pomodoro! My biggest challenge with doing any kind of work has always been focusing and being productive. There are all these interruptions that usually keep you from having uninterrupted focus time while performing any work. That urge to check the WhatsApp notification, check who just liked your Instagram picture etc. Focus time is very important to get any work completed. If you do not have a duration of time without switching between tasks, getting things done will be a challenge. Rather that complaining that we have no time, we have to make good use of our 24 hours. I have been using a technique called Pomodoro Technique to find the focus for the work that I do. I find this technique to be really effective and trust me, I have tried many techniques in the past. Pomodoro technique involves breaking down the task into 25 minutes of focused time with a five-minute break in between. 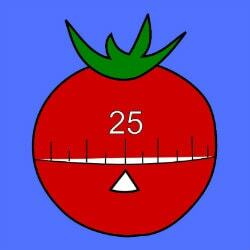 Each 25 min duration is called a Pomodoro. After each Pomodoro, you take a five-minute break. After three Pomodoros, you take a longer break of 30 mins. So in this way, each of the tasks can be estimated based on the number of Pomodoros that is needed to complete it. So if you are working on a problem, it can be divided into smaller tasks and each Pomodoro can be assigned to complete one such task. So at the end of say 60 or 90 mins, you have your problem solved. 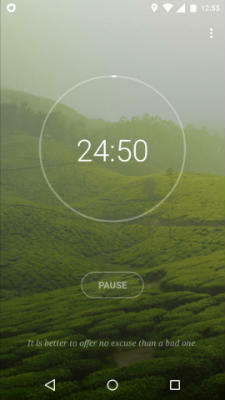 There are many apps that you can use for setting Pomodoro timer. I use an app called Tide. It is fantastic, the UI is clean and you can configure your Pomodoro to your linking. That being said, a Pomodoro need not necessarily be 25 mins, it can be any duration of time you prefer to keep your focus. If you prefer 45 min focus time, you can set your timer to 45 mins and take a longer break in between if need be. Or you can totally avoid breaks and do three Pomodoro back to back if you are working on a larger task. I do set it up for 40 mins which let me complete most of my small tasks. So you can experiment with whatever duration you feel comfortable with and also decide how long your break is going to just don’t make it too long! Overall, I find this technique very efficient and this has actually made productivity like a game for me in which I try to score high focus time in a day and that keeps me motivated. Try out this for your own tasks, it will surely make a difference. I am a podcaster, software engineer, blogger and coffee lover as you can see from my Instagram. 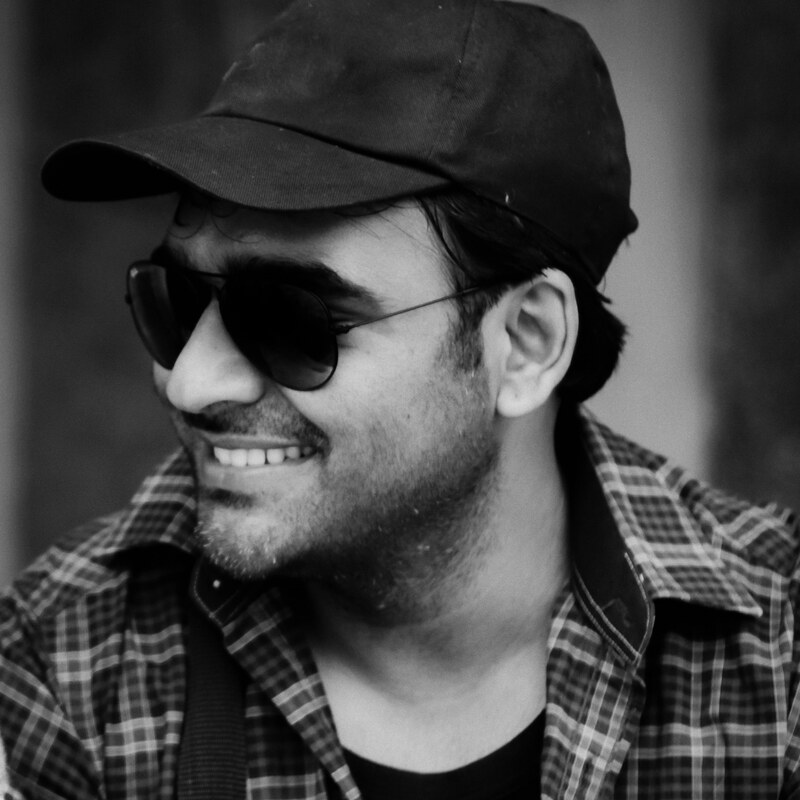 This is my blog where I post stuff related to web technologies, podcasting and life in general. I co-host a podcast at Writer & Geek Show and I write some articles about life. More about me here. I enjoy living. I try to see positivity in everything. Sarcastic most of the time and researching for my podcast the rest. Love music and cannot live without it, did I say I love food? This blog, its content and opinions are my own and does not reflect the opinions of my employer. © Copyright 2019, Vishnu Padmanabhan All logos and graphics of third parties copyrighted to respective owners.